Ever heard the saying "Failing to plan is planning to fail?" That old but wise adage often rings true when it comes to social media marketing. 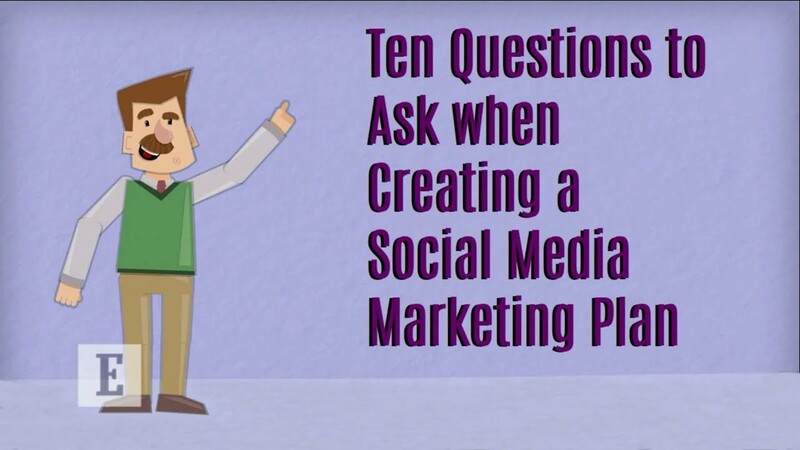 Creating a detailed, goal-oriented social-media strategy is just as important as having a rock solid business plan.